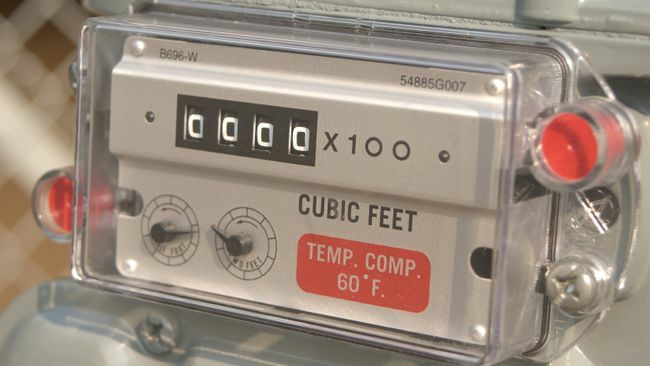 CHARLOTTE, N.C. – Piedmont Natural Gas today advised customers that Piedmont crews will be canvassing neighborhoods in flood impacted areas to inspect natural gas meters for signs of submersion from flooding caused by Hurricane Matthew. Any meter believed to have been submerged will be removed and natural gas service to the home or business will be turned off. Customers whose natural gas service is turned off will be notified, and natural gas appliances in the home or business will need to be inspected for safe operation by a licensed contractor before service can be restored. Customers are advised that appliances may need to be replaced if an inspection finds they have been damaged by flood waters and cannot operate safely. Customers with immediate questions or concerns should call Piedmont Natural Gas at 1.800.752.7504. Additionally, customers can also visit the company’s website at www.piedmontng.com for additional information and storm related updates. Piedmont Natural Gas, a subsidiary of Duke Energy, is an energy services company primarily engaged in the distribution of natural gas to more than 1 million residential, commercial, industrial and power generation customers in portions of North Carolina, South Carolina and Tennessee, including customers served by municipalities who are wholesale customers. Its subsidiaries are invested in joint venture, energy-related businesses, including unregulated retail natural gas marketing, regulated interstate natural gas transportation and storage, and regulated intrastate natural gas transportation businesses. More information about Piedmont Natural Gas is available at www.piedmontng.com.